Lace up your shoes in this perfect blend of solitaire and bowling. 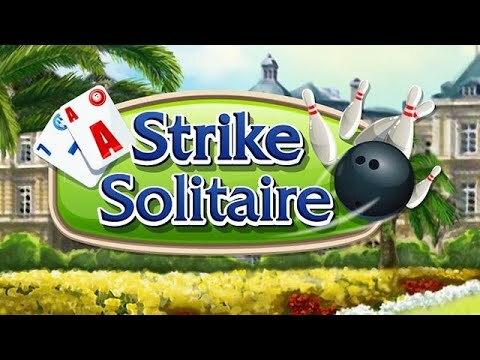 Bowling meets solitaire in Strike Solitaire. Go for the strike and complete each frame by matching the cards. Fill your multiplier bar to gain more money for the shop. Perfect your score and unlock new tracks and trophies. It's fun for the all ages so what are you waiting for? Lace up your shoes and get ready to gain the ultimate victory.